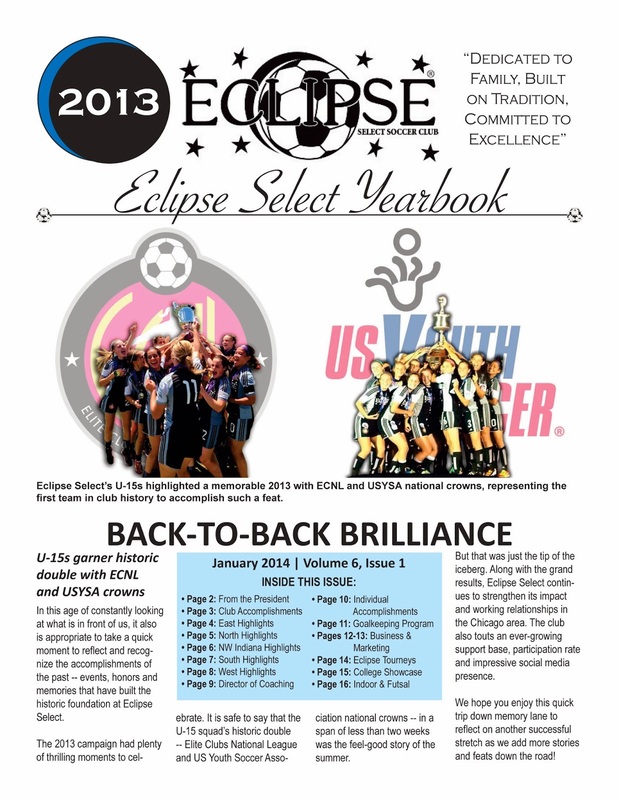 Check out the 2013 Eclipse Select Yearbook on EclipseSelect.org to review the club's progress over the past calendar year! From the Eclipse Select U-15 team's memorable ECNL and USYSA national crowns to Zoe Redei's instantaneous showcase with the U.S. U-17 Women's National Team during World Cup qualifying, it was certainly a year to remember! ussoccer.com: How do you feel your MLS Combine went, and did that solidfy your stock heading into Draft Day? EM: "I think the Combine went pretty well for me, personally. I think I might have actually boosted my stock a little bit there. I don't think I was incredibly strongly rated after our college season at Creighton didn't go as well as we would have hoped, and I think after playing fairly well at the Combine, I may have moved up a little bit on some draft boards." ussoccer.com: Even though you did not play in the 2013 FIFA U-20 World Cup and had an injury in qualifying, what was last year like playing with that particular group? EM: "The U-20 experience was still phenomenal. 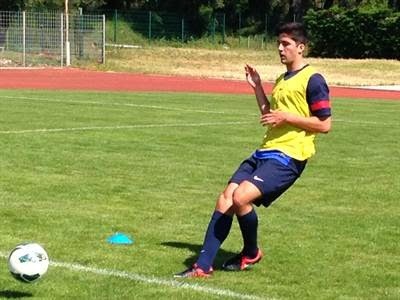 I played in games in the Milk Cup and Toulon Tournament against some really great players, and we had so many great experiences. The CONCACAF final in front of 55,000 fans, making a lot of great friends, and getting a jersey with my name on the back are definitely some of my personal highlights, but there are too many to name. Tab Ramos and the whole staff were so professional. I learned more in that 18-month cycle than I did in the rest of my career, probably." For the full interview, visit ussoccer.com. 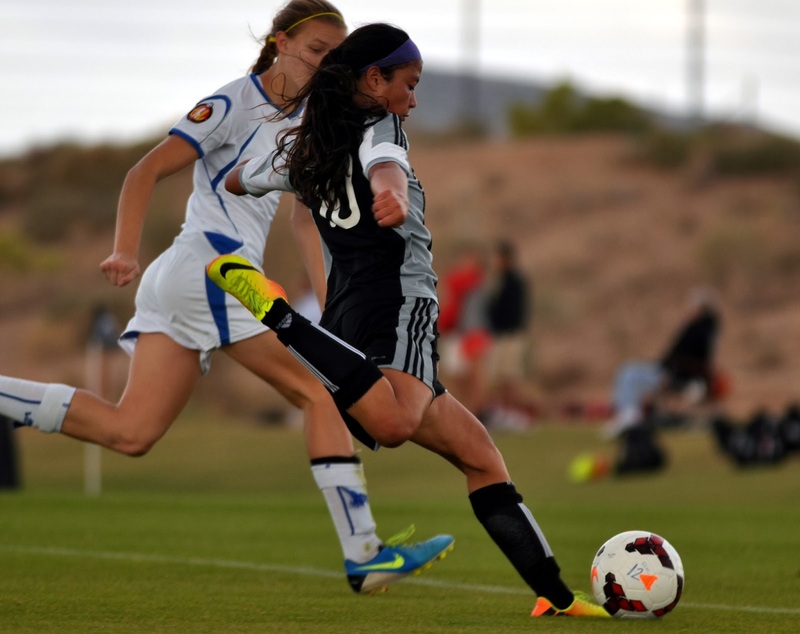 CHICAGO (Jan. 27, 2014) -- Eclipse Select forward Zoe Redei (Highland Park, Ill.) has been named to the U.S. Under-17 Women's National Team roster when the USA hosts a four-team tournament from Feb. 5-9 at U.S. Soccer's National Training Center in Carson, Calif. Meanwhile, Eclipse Select defender Hailey Blanchard (Frankfort, Ill.) is also out west to take part in the 2014 US Youth Soccer Olympic Development Program National Training Camp running from Monday through Friday at Reach 11 Sports Complex in Phoenix, Ariz. Blanchard was part of the ODP camp at this time last year, and she competed in the id2 camp in New Jersey during the fall of 2013. 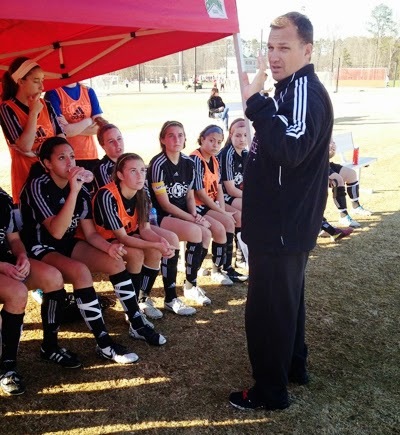 "The early recruiting system has given significant power to club coaches, who serve as gatekeepers and agents for their players. One of the most outspoken critics of this process is Rory Dames, the coach of one of the most successful youth club teams, the Chicago Eclipse. ... Dames generally refuses to connect colleges with girls before their sophomore year in high school, when he thinks they are too young to be making decisions about what college to attend."